Process safety management (PSM) is an OSHA requirement (29 CFR 1910.119) for the safe management of highly hazardous chemicals. Highly hazardous chemicals are a list of substances determined by OSHA and the Environmental Protection Agency that have the potential to cause a catastrophic event. Because of their toxic, flammable, reactive, or explosive nature, OSHA has established a comprehensive management program to help companies safely store and handle these chemicals. Although each element plays an important role in PSM, process safety information is considered to be the cornerstone of a process safety management program. OSHA requires employers to compile all written process safety information prior to conducting a process hazard analysis. These documents provide information about the hazards posed by the highly hazardous chemical, the technology of the process, and the equipment used in the process. When it comes time to conduct a process hazard analysis, there is not one right way to do it. 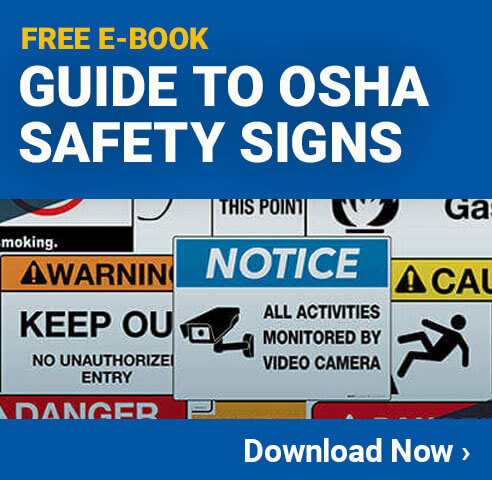 However, OSHA has listed a number of approved methods to choose from when completing an analysis including fault trees, a failure mode and effects analysis, a what-if checklist, a hazard and operability statement, and an appropriate equivalent methodology. It is important employers fully understand the chemicals being used in their facility and the regulations that must be followed. When it comes to handling and storing highly hazardous chemicals, investing the time and effort to create a comprehensive program will keep workers safe and prevent potential disasters.